Summer is coming to an end, and before we all know it, autumn and winter will be here! With the changing seasons comes changes for us, and one of the best ways to do that is with our appearance. 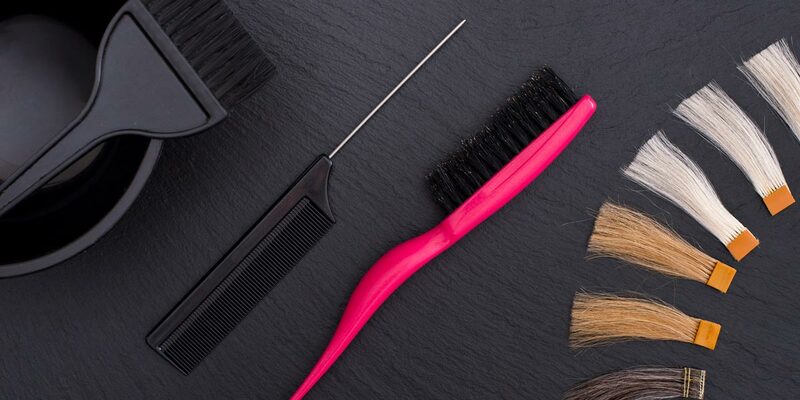 Get ahead of everyone else by choosing a new, beautiful hairstyle that’s sure to turn heads. 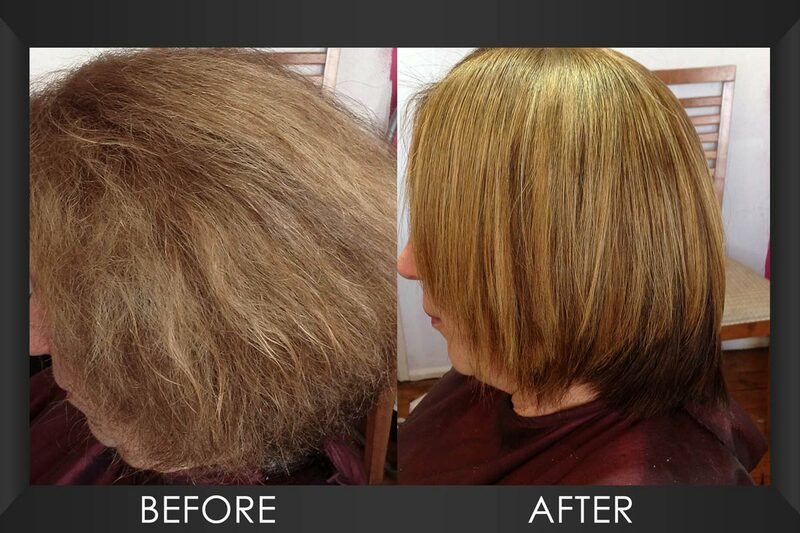 Our hair salon in McAllen is happy to introduce two new services that we’ll detail below. This service is a brand new, premium hair mask that’s sure to leave you satisfied with your finished look! The mask is cannabis-based that’s made from pure keratin and organic sulfate. It’s also paraben-free! It can help prevent hair loss and stimulate growth while rejuvenating the scalp. On top of that, it can replenish your hair’s level of shine and strength! Please keep in mind that this product isn’t a relaxer. 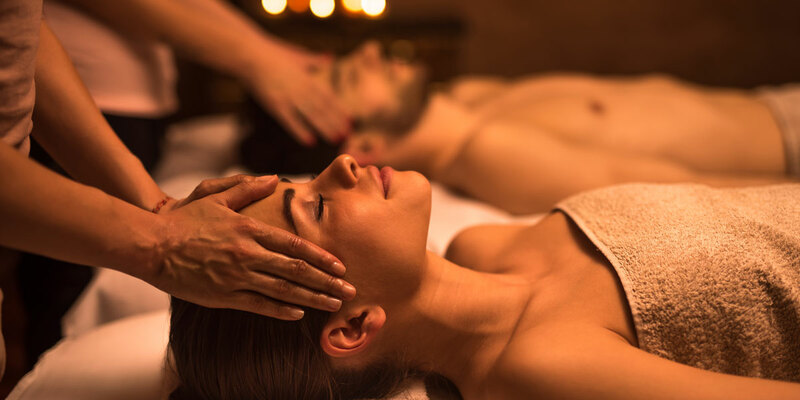 Our second hair service involves a revolutionary, Brazilian keratin-infused treatment that both fortifies and hydrates your hair. 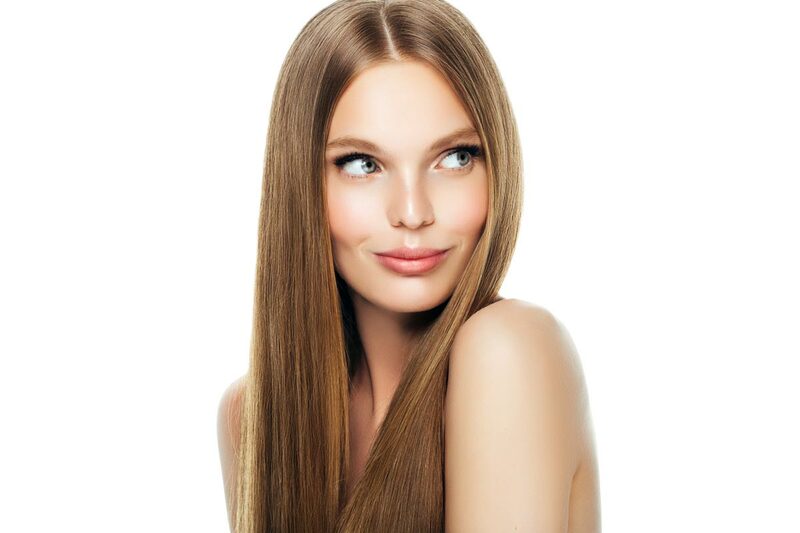 The keratin is infused deep into the hair as a protective layer that eliminates frizz and strengthens the cuticles. Like the Gold Cannabis Intensive Hair Mask, this product isn’t a relaxer. Treatment times and prices are determined on your hair length, type and texture. You’ll be required to participate in an initial consultation. This service is definitely for those of you dealing with hair loss, or the process of. 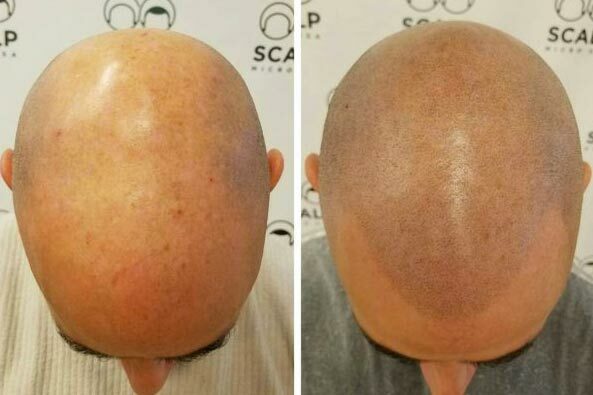 Scalptek Scalp Micropigmentation can help both men AND women who are dealing with this sensitive issue. Contact us today to schedule your FREE CONSULTATION! If you’re ready to change your hair’s appearance for the better in time for the new season, then contact our hair salon in McAllen today to schedule your appointment!